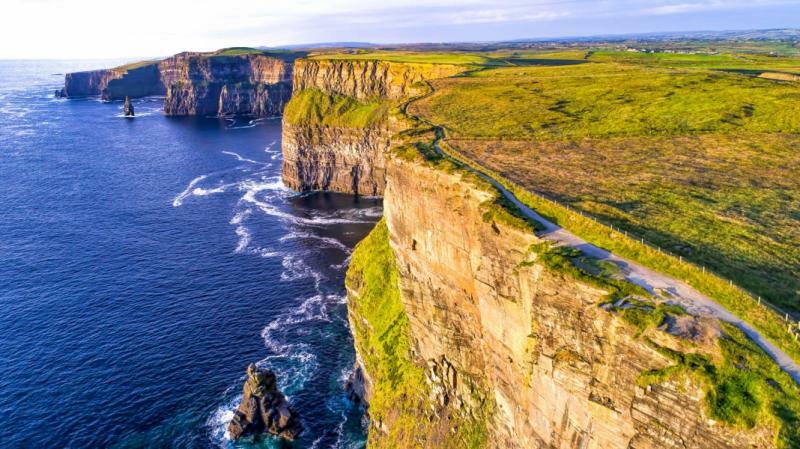 The wild west of Ireland is where the Atlantic Ocean waves crash against towering cliffs and dramatic landscapes present with baffling beauty. Surreal rocks at The Burren, the untouched Aran Islands, lush and rugged Dingle, and Kenmare Bay’s seals and cliffs will all be yours to take in and enjoy. 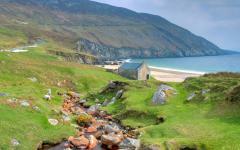 Ireland has a coastline of endless highlights, and every element will be celebrated on this private tour. Hike, cycle, drive and cruise through the landscapes and then spend the evenings in castles and manor houses for an incredible Ireland vacation. 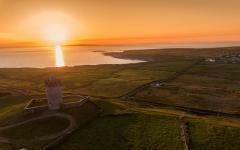 Interested in adding more can’t-miss experiences to your dream Ireland vacation? 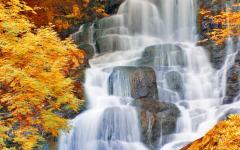 See the other Ireland tours offered on Zicasso. On the west of Ireland, it is easy to be alone. Wind whips past your ear as silence stretches into the distance with nothing but sheep and cliffs keep you company. This part of Ireland is an escape from the world and a getaway into the simple beauty of Irish life. You will not be completely alone, however, as local guides show you the way and there will always be a warming castle or manor house to return to each evening. On these dramatic coastal landscapes, it will feel as though you have reached the edge of the world, and perhaps you have as you look out from to find that the next landmass is the Americas. 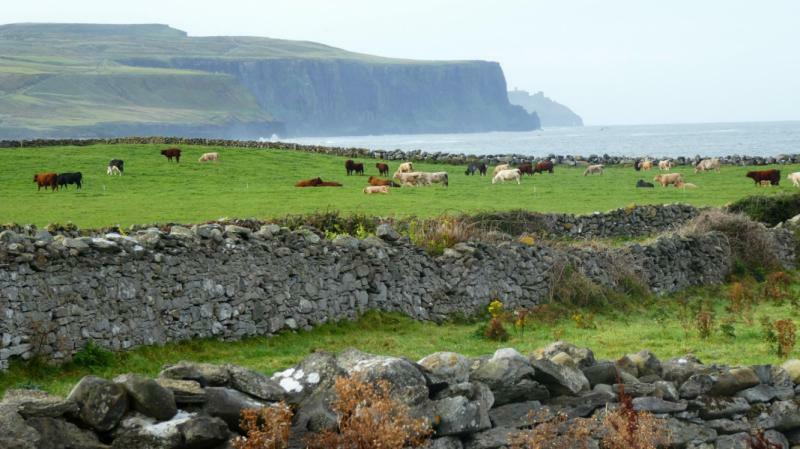 This handcrafted tour celebrates the wonders of Ireland’s western coastline. It takes you to wild places and through the off the beaten track sections along the coast. 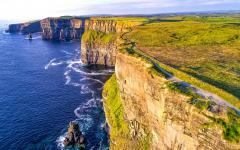 You will visit the popular highlights as well, such as the Cliffs of Moher, but the focus is on exploring landscapes unadulterated by tour buses. From County Mayo down to Kenmare Bay, this private ten-day journey covers all the major Irish coastal landscapes. It will be their diversity you will remember most, each snippet of coast quite different to the last, quite distinct in its atmosphere and beauty. Some need little introduction, others you will have to yourself. 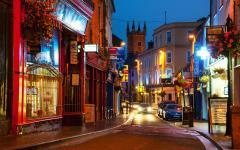 Fly in and out of Shannon International Airport rather than wasting time crossing the country by flying into Dublin. For the first four nights you will be based in Cong, and staying in a castle that is part of the Leading Hotels of the World. 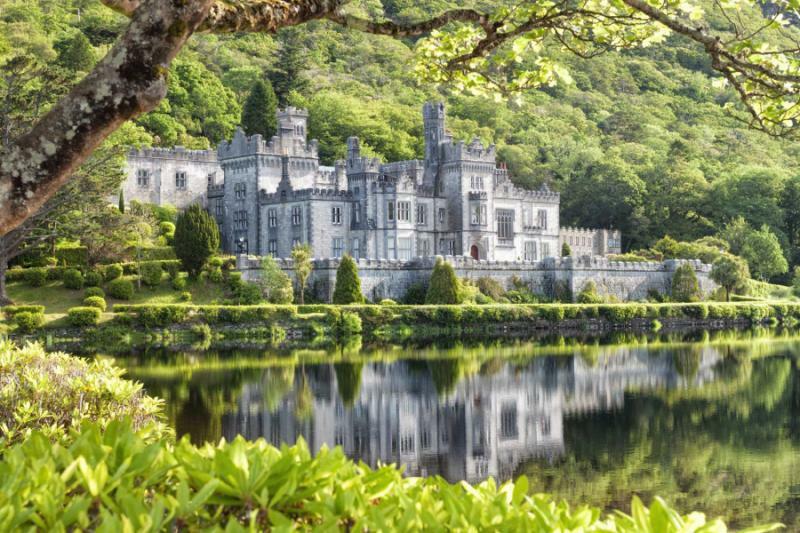 Ease into the experience with a day searching out monastery ruins and the Doonbeg Valley, and then dedicate an entire day to Connemara, the wild and wondrous landscape where Kylemore Abbey hides. 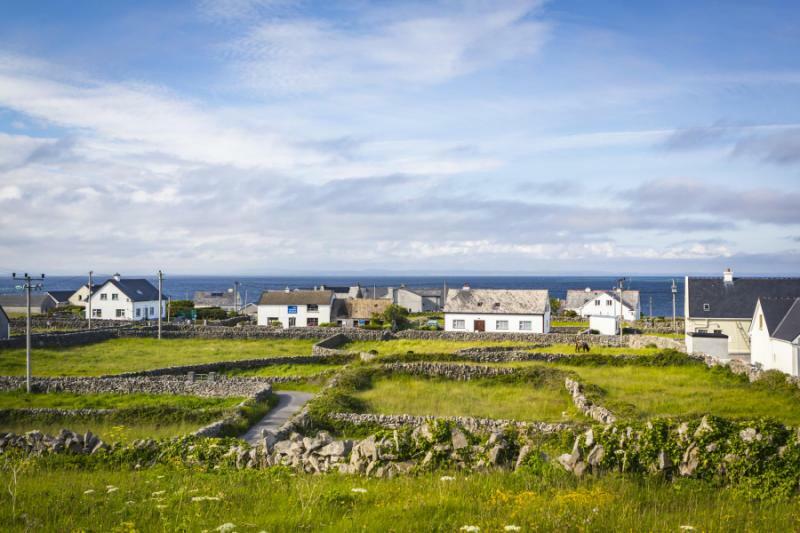 Spend day four on the Aran Islands, taking a boat onto the Atlantic and the windswept splendor of a virtually uninhabited island. 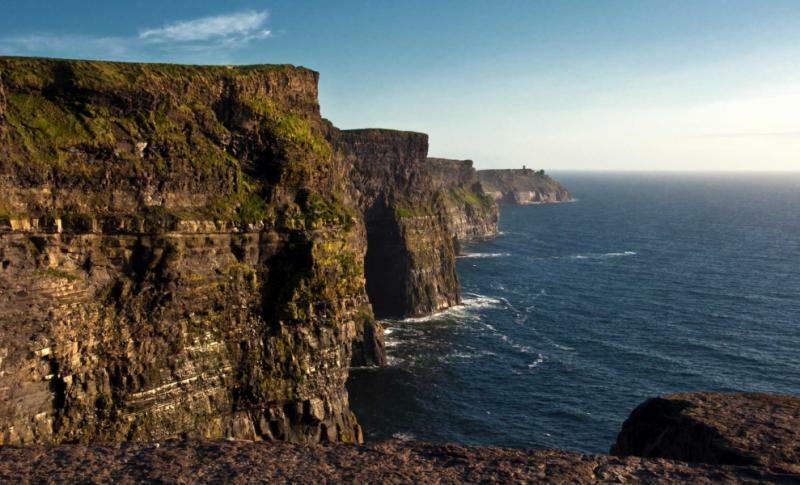 From Cong, you will dive into The Burren and Cliffs of Moher, both places with various hiking trails and endlessly open vistas. Your destination will be Ennis, where you spend two nights in a manor house, in a quaint Gaelic town. 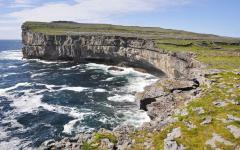 Explore the lesser-seen side of County Clare on day six before twisting along the Dingle Peninsula on day seven. Then it will be into County Kerry with some handpicked highlights of Killarney and the Ring of Kerry on route to two nights in Kenmare. Your final day is relaxed, spent cruising Kenmare Bay, a landscape that reflects the wild west Irish experience; it’s remote and beautiful, silent and serene, with always a surprise around the next corner. Read some of our travelers’ reviews for Ireland travel to discover new experiences to add to your own tour. Ireland is quick to charm. Touch down in Shannon, and it will be hard to believe that you are at an international airport, such is the ease and size of everything around you. 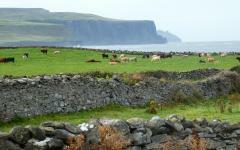 Within a moment of leaving, you will be out on lush green landscapes, and rolling through the hills of County Clare. Castles and farmhouses stud the landscape and horses are often seen along country roads. Mountains are not usually clear but typically shrouded in a thin layer of mist that will draw you in. 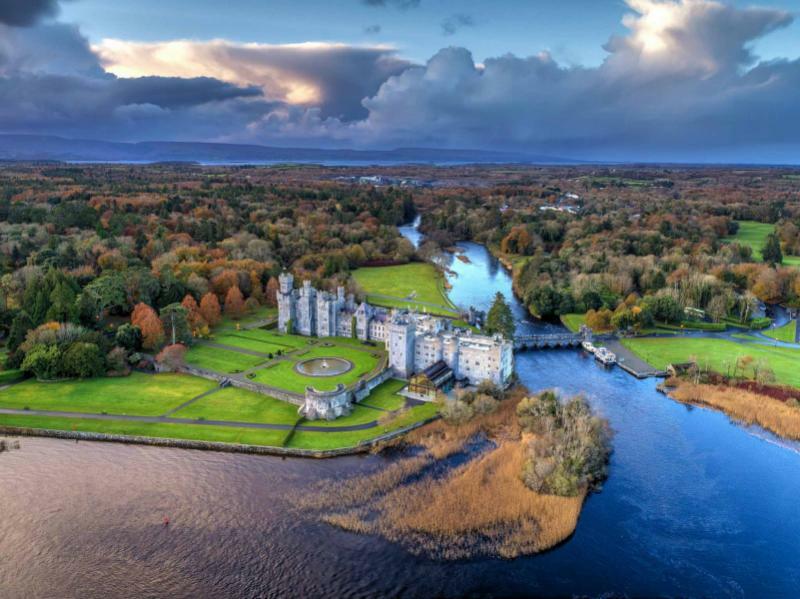 You will travel north through Galway to Cong, where a stunning castle-hotel awaits. Its grandeur is apparent from the driveway with a great avenue of trees that leads towards cultivated gardens and turrets. Step out and inhale the serenity of the castle as you check into your suite and look out over the lake. In the dining room, you will find Waterford crystal chandeliers while along the corridors, it is all polished oak. 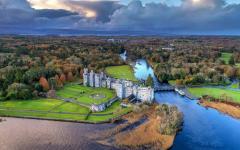 A member of the Leading Hotels of the World, this is Ireland’s finest castle accommodation. Tonight is the first of four nights, and the tranquility of the castle makes a lovely contrast to the ruggedness of its surrounding landscapes. Over the next three days, you will be exploring the remote wild west of Ireland, returning each day to the comfort and luxury of this castle in Cong. Your stay tonight begins with a beautiful dinner in the restaurant as you settle in. Start late today and enjoy a slow morning. You have ten days dedicated to the west of Ireland, so there is no need to rush into things, especially at the start of your trip. 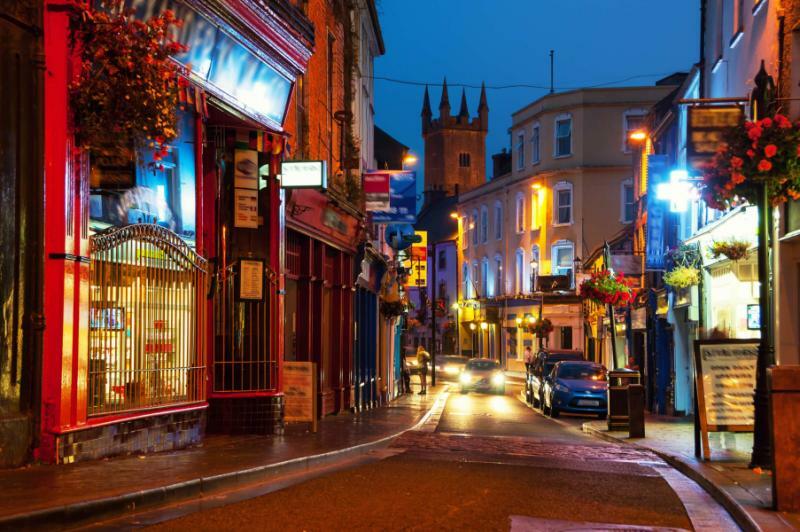 Take a leisurely drive with your guide towards the colorful streets of Galway, where pubs, cafes and small shops give off a lively atmosphere. Take a tour of a nearby village, where most of The Quiet Man movie was filmed. Hidden in a nearby valley, you will find a megalithic tomb, evidence of a civilization that was here some 5,000 years ago. A monastery stands in ruin nearby, evocative in its crumbling state. Across the afternoon, you will meander through the Doonbeg Valley, a landscape that appears to be crafted by the imagination, fulfilling so many preconceptions of this emerald island. Rounded peaks and glassy lakes form a patchwork across Connemara. The landscape seems to whisper to you, the wind communicating a message as it whips past your ears. On clear days, the vistas are astonishing. Most days it’s cloudy and misty, and this only adds to the appeal. Mountains suddenly appear, perhaps only their peaks poking above the clouds. Shadows roam across the ground, and wild ponies greet you beside dry stone walls. 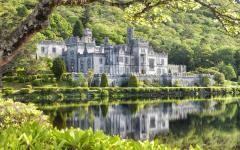 You will end up at a lake, within a forest, feasting your eyes on Kylemore Abbey. Why did they build it here? And how does such polished grandeur look so comfortable in such wild landscape? Many skip through Connemara, rushing to Kylemore Abbey and that’s about it. But it is the wildest of the Irish landscapes and the most deserving of an adventure. Going off the beaten track, you will find castle ruins perched close to the Atlantic. You can see sacred holy wells and a castle on the banks of the Corrib. There is a small village, seemingly lost in time, and then there are mountain trails that could keep you occupied for weeks. Your guide will discuss walking options with you with a choice from half-day trails to 15-minute strolls into the valley. After Connemara, the castle provides a place to rest and relax, perhaps warming your feet around the fire before dinner. Beyond Connemara lie islands, mostly uninhabited and wild beyond the imagination. Take a ferry out, and the port you will arrive at is more like a hamlet than a village. Within a moment, you will have passed civilization and are out into the wild, where the landscapes entice with their barren beauty. 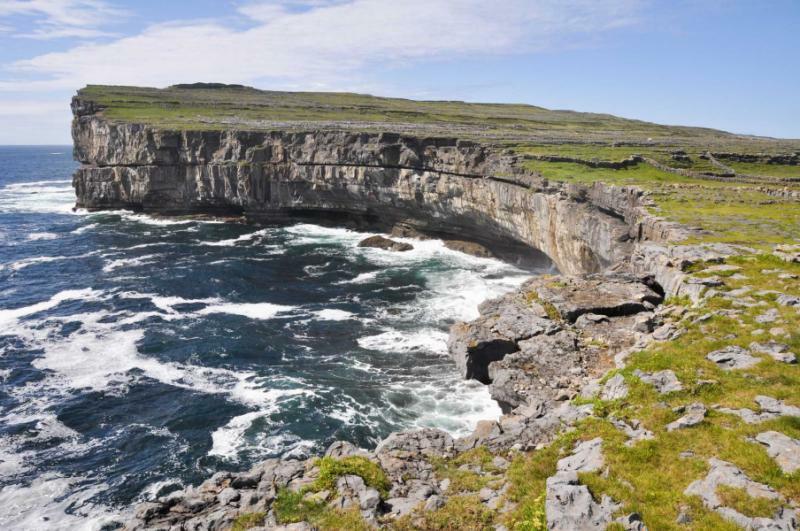 There are different options available to you on the Aran Islands, so you can bicycle along the roads, hike the trails, or stick to a tour in a vehicle. As you explore, you will find that there is more here than what initially appears. These islands may be mostly uninhabited with just a small population of people in a couple of villages. But it is a place that thrived long ago. Prehistoric stone forts can be found, perched on cliffs in a state of preservation that has defied the rushing, weathering wind. Rocky trails crisscross the island, and most of the roads are single-track, just about wide enough for one vehicle and that is it. These are islands that invite adventure, as even when the rain and wind whips around, there is something magical about them, especially the sense of being in the middle of the Atlantic, cut off from the world. 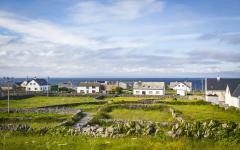 And while it may not appear to be the classic island getaway, that is what the Aran Islands are. Onwards you will explore, driving south towards two of Ireland’s most iconic attractions. Great slabs of limestone rock scatter across The Burren, a landscape that seems to have been teleported from the moon. The rock is firm beneath your feet yet the further you walk, the more surreal it becomes. Great boulders stand isolated like marble giants pushed across a moon. Megalithic structures suddenly appear: how, why, who? You can drive through The Burren and glimpse what it holds. But you really need the early start today, so you get out and stretch your legs on this wild, lunar world. Stop for a hearty lunch and reset in a small village. 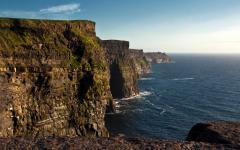 Then continue the drive south, stopping at the towering Cliffs of Moher. They rise some 700 feet above the Atlantic, yet even from this height, you can hear the rumble of waves. This landscape can initially be underwhelming – as it is usually very busy around the visitor center. But walk left or right, and it is best to choose one way and follow the trail as far as you can, and soon you will appreciate why these cliffs are so special. Once you are away from other people, there is a primitive, excitable beauty to the landscape, one that compels you to keep walking and walking. From the Cliffs of Moher, you will continue to Ennis where the next two nights are spent in a manor house hotel. Start a little later today and sink your senses into some classic Irish pleasures. County Clare is scattered with traditions and ruins. A 15th-century castle dominated by a rumbustious tower, tombs from the Bronze Age and a medieval church that lays in ruins, dominated by moss and overgrown grass. Then the town of Ennis itself, where cafes and pubs drape around the River Fergus, and after dusk, the music is everywhere. There is nowhere better than Ennis for a night of traditional music. You will not experience a show for tourists, rather you will hang out with the locals and join in the raucous atmosphere. 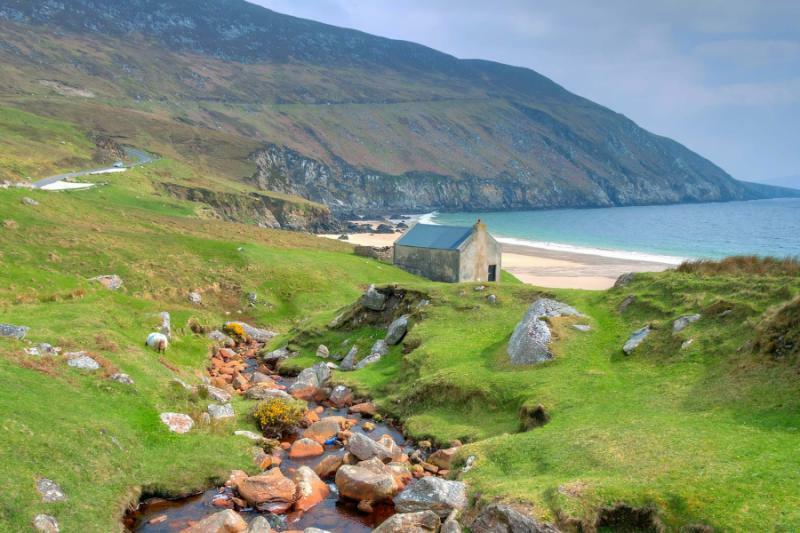 While the Ring of Kerry has the fame, the Dingle Peninsula prefers to be away from the limelight. Driving to Dingle, you will find that the cliffs soften a little as they roll rather than jump from the ocean. It is all bucolic rather than dramatic, a place that should have been painted or immortalized by Monet. As with most days, your exact itinerary is flexible. There are many places you can walk or hike with several villages that are worth a short stop, plus some necessary adaptability on account of the Irish weather. Dingle itself is a small harbor town and painted all manner of contradictory colors. On a clear day, all of these colors reflect in the water, the reds lining up against blues and yellows and greens. Gaelic voices are heard regularly, especially around the fishing boats. When the day becomes night, these voices turn to storytelling with Dingle a great place to experience the tradition of seanchai, the storyteller. Your guide will accompany you as some of the pubs do not always appear welcoming, even if they invariably are. Food and drinks are served as you hear about unicorns and mythologized Celtic goddesses, and it is all very fanciful, and that is something that can always be said about the wild west of Ireland. 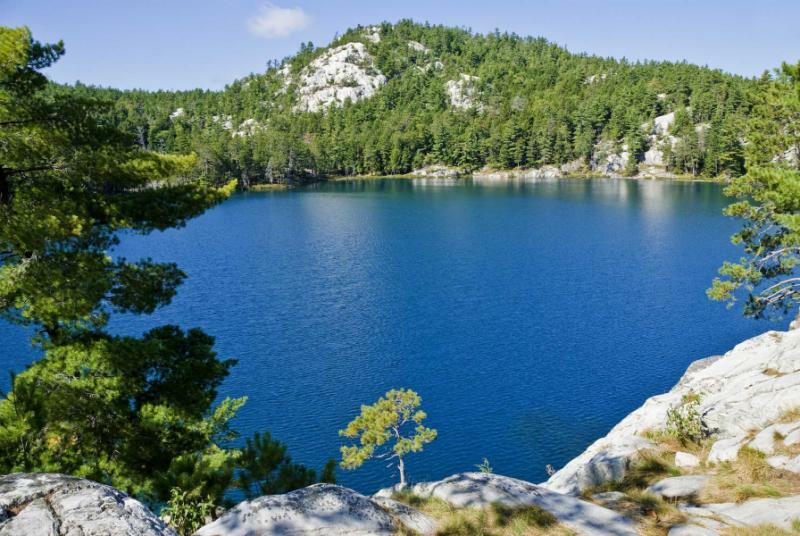 Head first to Killarney today, which may feel a bit too touristy, but one that is worth a stop regardless. 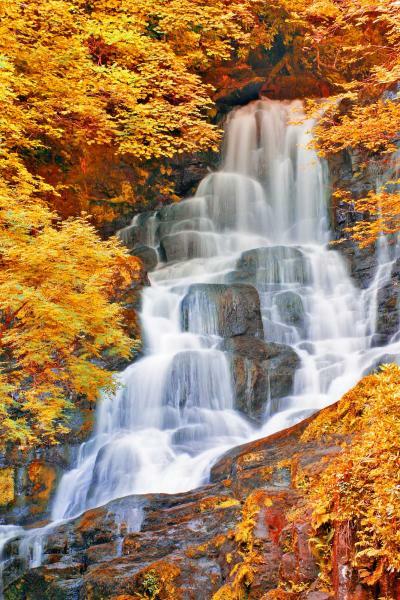 Many use Killarney as a base for exploring the world-famous Ring of Kerry. The most memorable section is from Killarney to Kenmare, and it is part of today’s natural route south. 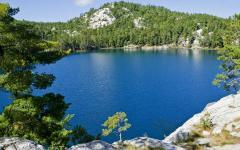 The road twists alongside Killarney’s lakes, with countless viewpoints where the guide can park, and you can take photos. Dry stone walls separate the fields, sheep in some and not in others. Stone Celtic crosses appear like icons on the peaks as a village of thatched roof houses is tucked around the next corner. Through Muckross and Molls Gap you go, honing in on a town that appears to be an Irish postcard. Horses pull carriages through Kenmare, past townhouses of altering hues. Flowers adorn window frames and pubs invite you with their cozy atmosphere. It is a lovely little place to end your tour of Ireland, still popular with tourists but not changed by what tourism can do as Kenmare has kept its tradition rather than repackaging tradition for an international audience. You will be staying in a boutique manor house on the edge of town, with dinner included in the hotel restaurant for a feast of flavors from the west of Ireland. For your last day in Ireland, you will relax. Take it easy in the breakfast room, perhaps adding another helping of Irish sausage to your plate. Stroll the manor house grounds and head into Kenmare at your leisure. The village is a good place to find souvenirs should you need to, also an excellent place to take some photos. This afternoon you will take a cruise on Kenmare Bay, a final dose of wild Irish landscapes to enjoy. Rugged cliffs are covered in seabirds, and you might spot seal pups diving into the waves. They think there’s more marine life here than anywhere else in Western Europe, and while you can’t see below the surface, there’s always excitement when gannets come diving into the ocean. After a relaxed morning, you will be transferred back to Shannon International Airport.